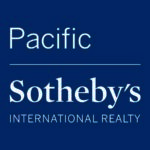 Long time San Diego residents they work with buyers and sellers in every price range and throughout the entire county. Serving as Relocation experts for Roche/Genentech for over 15 years gives them another dimension to the real estate market. Together Ron and Gloria guide clients through every step of the real estate process with unwavering commitment to seeing the process through seamlessly! They pride themselves with having clients for life and offering Luxury Service at Every Price Point! Clients truly experience an amazing “Real Estate Adventure”! Born in Barcelona, Spain with Spanish as her first language, Gloria enjoyed a successful Marketing and Advertising career for both top Ad agencies as well as running a Marketing Department for a Pizza Chain as Marketing Director. She was head of the team to win a prestigious Clio Award for creative excellence in Advertising /Television Commercial Production. Real Estate was a natural transition as she brings to each client her impeccable eye for details and design. 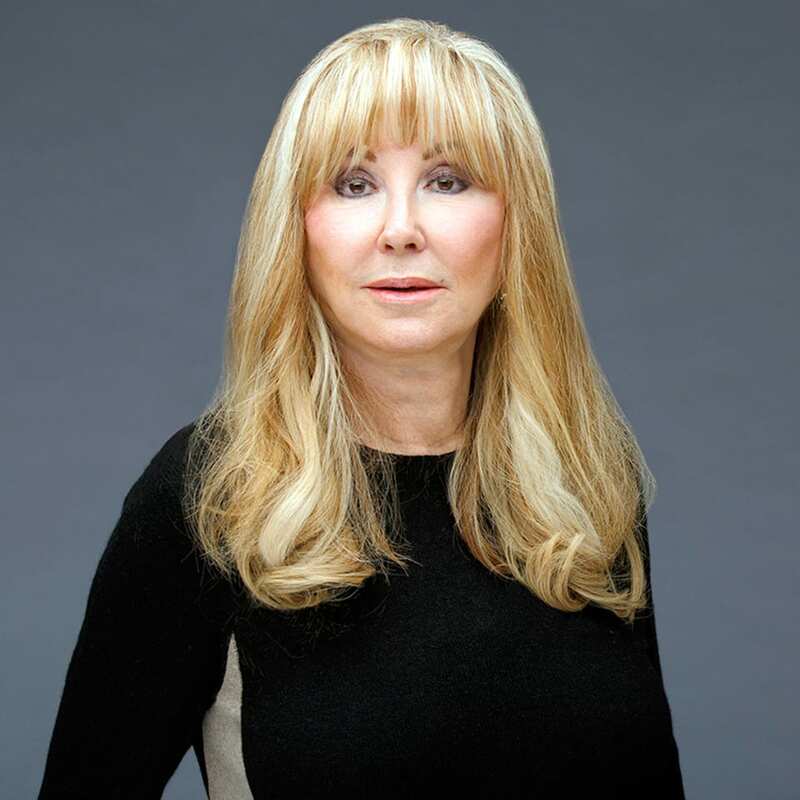 She obtained a Certification from the Staging Institute of America which has helped her increase the asking price and decreased the time on the market for her client’s homes. Combined with Ron’s business skills they truly become “one perfect” person for Real Estate buying or selling transactions! 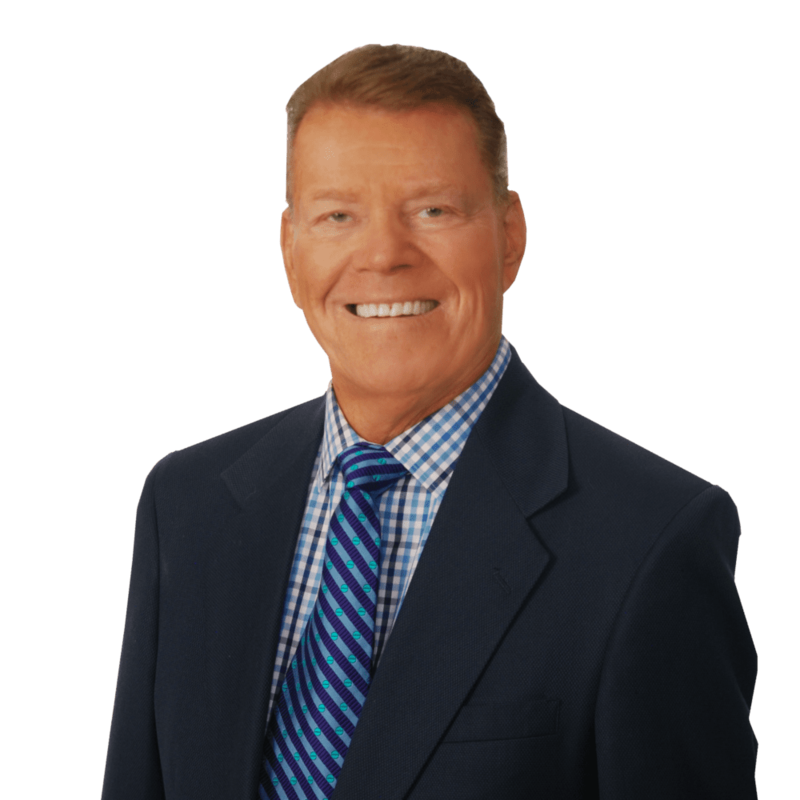 Team member Ron Gelet has been a businessman for over 40 years and is an expert in contract review and negotiation points. He is active in the stock market and when a new client comes on board that works for a large company we already know their background and the particulars of the buyers workplace. We have been fortunate that over 15 years ago we were chosen to represent a Relocation Company in San Francisco that relocates buyers for Genentech/Roche.